The Federal Bureau of Investigation (FBI) gave Dutch police information about two of the Brussels bombers, brothers Ibrahim and Khalid El Bakraoui, almost a week before a series of deadly attacks rocked the Belgian capital. The Dutch security services received information on March 16 about the criminal and radicalized background of the El Bakraoui brothers. The authorities in the Netherlands passed the material on to their Belgian colleagues the following day, local media reported. The FBI had stated it had been tracking Ibrahim since September, while it also presented the Dutch with information regarding Ibrahim’s criminal activities and Khalid’s radical and terrorist background. The revelations are likely to cause further embarrassment for European security services after Turkish authorities said following the blasts that Ibrahim El Bakraoui had been detained and expelled to Europe last July, with Ankara warning Belgium that he was a suspected terrorist who had tried to join Islamic State (IS, formerly ISIS/ISIL) in Syria. 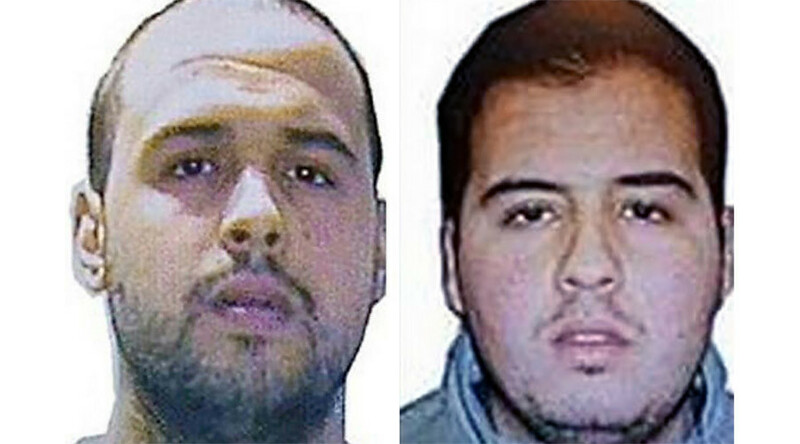 The El Bakraoui brothers, both Brussels residents, were the suicide bombers responsible for explosions that rocked the airport and a central subway station in the Belgian capital on Tuesday, killing at least 35 people. Ibrahim reportedly blew himself up at Zaventem Airport, while Khalid set off the blast at Maelbeek Metro station. Ibrahim was deported from Turkey to Amsterdam on July 14, 2015, but was not arrested on arrival, as the police in the Netherlands hadn’t been instructed to do so by Belgian law enforcement. According to Minister of the Interior Jan Jambon, the Belgian police liaison officer at the embassy in Turkey that received the information on Bakraoui’s terrorist links only forwarded it on to Belgium six days later, on July 20. The embassy official then asked Turkey for further information on the suspect, reporting back with a reply half a year later, on January 11. 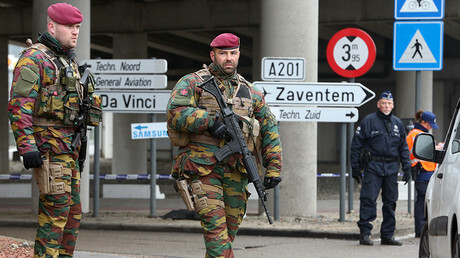 The Belgian authorities viewed Bakraoui as a criminal, but not a terrorist, the minister said. Bakraoui had skipped parole after serving less than half of a 10-year sentence for armed robbery. It also emerged that the Bakraoui brothers’ initial targets were nuclear power stations in Belgium, according to the Dernier Heure newspaper. After analyzing the video, investigators concluded that the target of the terrorists was to “jeopardize national security like never before,” the newspaper wrote.